Our business policy is focused on the safety of human, equipment and the environment. With our extensive knowledge and experience in the electrical safety arena, we continuously innovate and upgrade our product range aimed at meeting the varied application needs of our customers. JMV is a very known and reliable name for its customers, when it comes to premium and customized products, apart from its standard products and solutions. 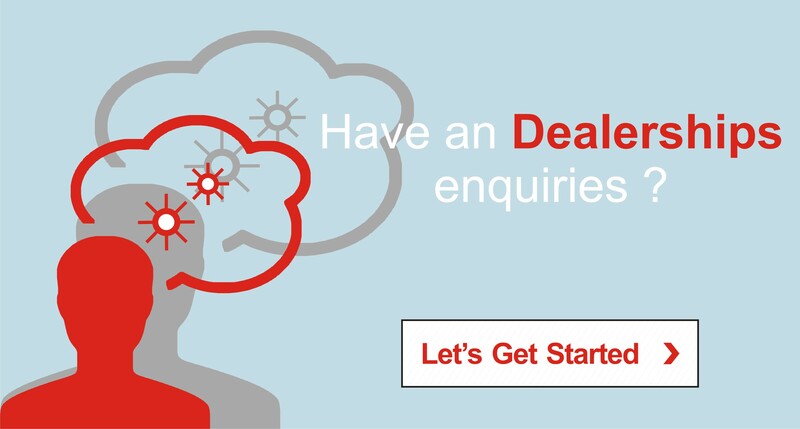 We always take a holistic approach to all the aspects that requires in delivering an excellent product. JMV firmly believes in upgrading it, hence keeps an eye on the market and further analyze it in order to create the most innovative solutions for its customers. 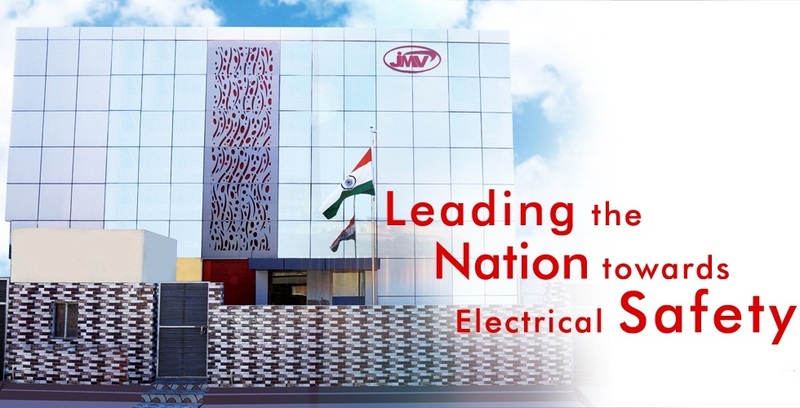 Being one of the leading manufacturers, JMV, has multiple manufacturing units, production lines situated in Delhi NCR equipped with state of the art facilities and infrastructures. Our every product is independently tested and backed by finest engineering and technical support in the industry with own in-house testing facilities.